Adding glitter is the easiest way to make things shiny, sparkle and out standing in a crowd. Glittering home decor items like vases, cushion, covers, wall art, picture frames, storage boxes, coasters, clocks, candles, mugs, planters etc. 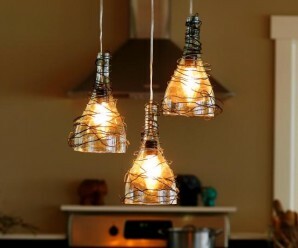 give them a new look and make them shine in your home. 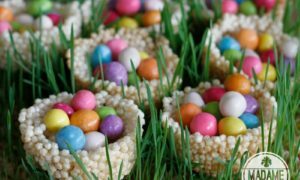 When it comes to use glitters, their are no rules, you can add them the way you like and as much as you like whether you are using them in home decor or party decor or in holiday decoration. Use of any glitter is good like white, pink, green, red but no other is like a golden glitter. 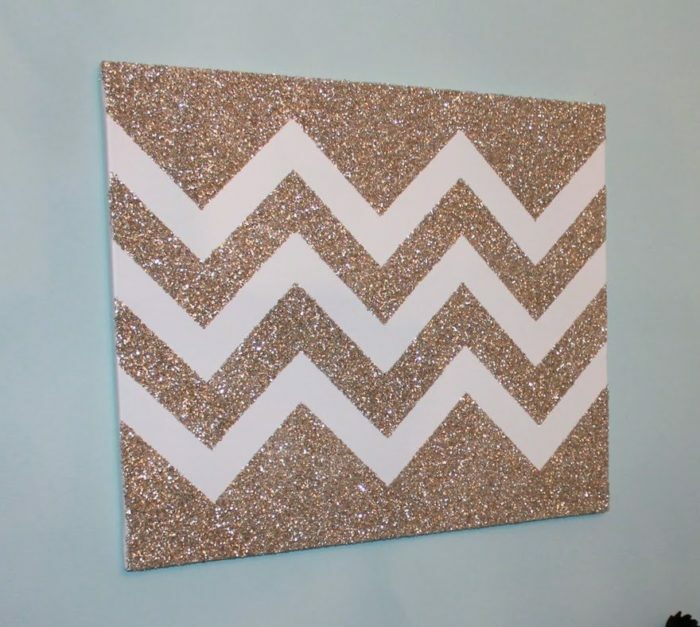 Here we stated 24 easy ways in which you can glamorize your home using glitters on simple things in a simple way. 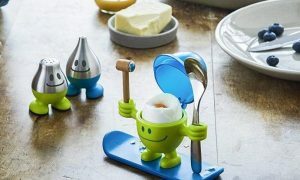 Just try them at your dull objects and give them new sparkling life! 1. Glass Tea Light Votives: Glass Tea Light Votives are beautiful wedding table decoration idea. 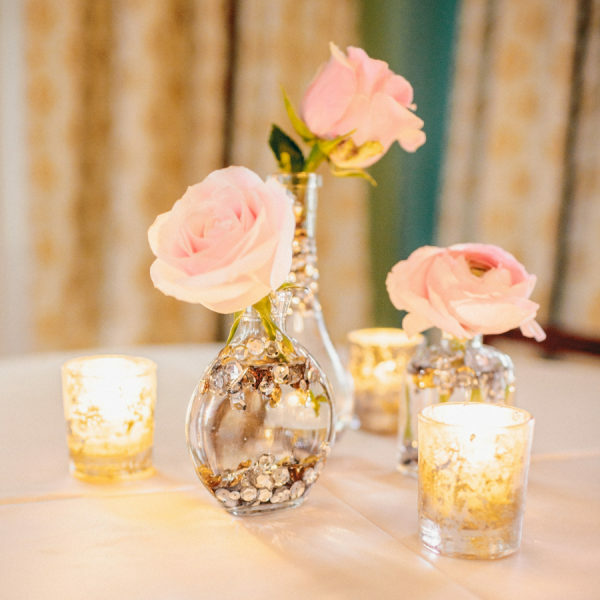 Use as a centrepiece to create an elegant, golden glow for your guests using plain glass tea light votives. 2. Glittered Pinecones: Glittered Pinecones are very simple but super stunning and sparkly. 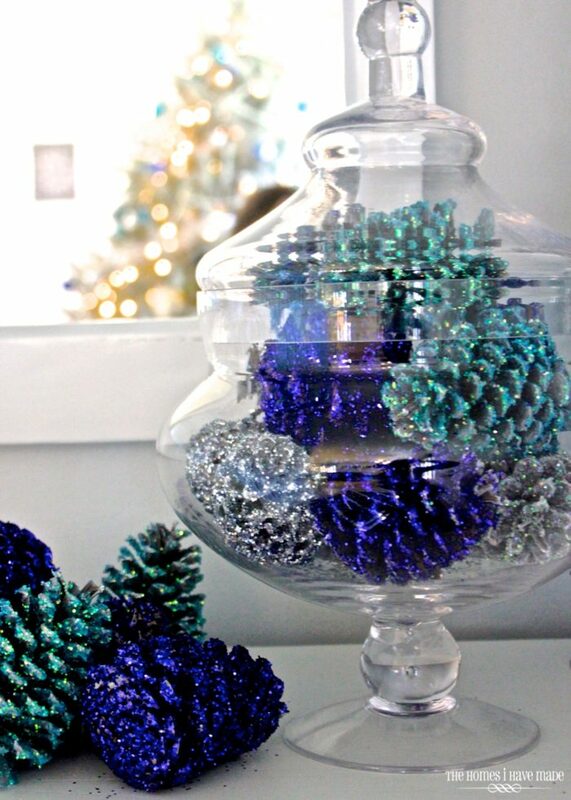 You can decorate your home for the holiday by making these glittery pinecones. 3. 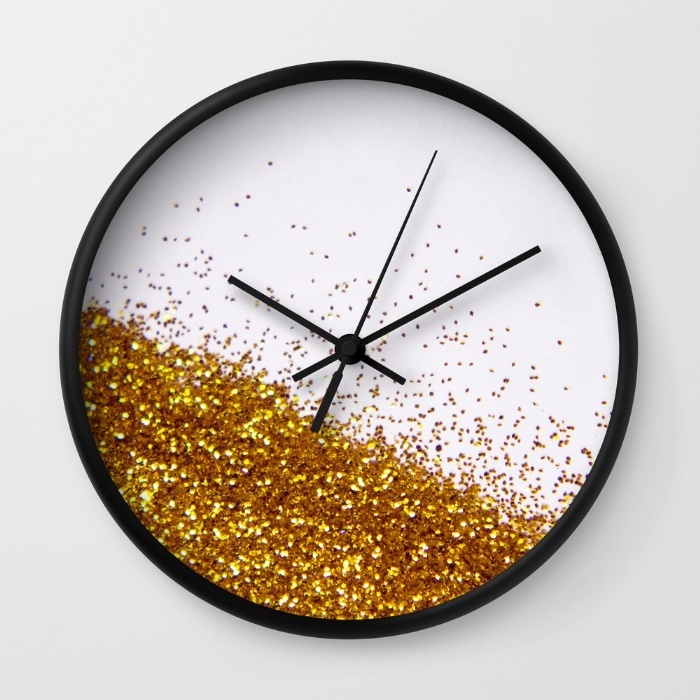 Glitter Wall Clock: Glitter Wall Clock is a unique Wall Clock feature a high-impact plexiglass crystal face and a backside hook for easy hanging. 4. 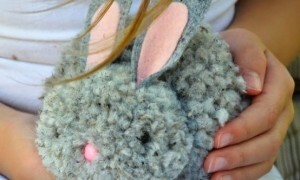 Meritt Glitter Critter Pillows: Meritt Glitter Critter Pillows are made of wool and nylon blend. 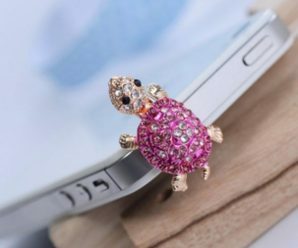 Sweet animal faces are accented by sequins for cute-meets-glam style. 5. 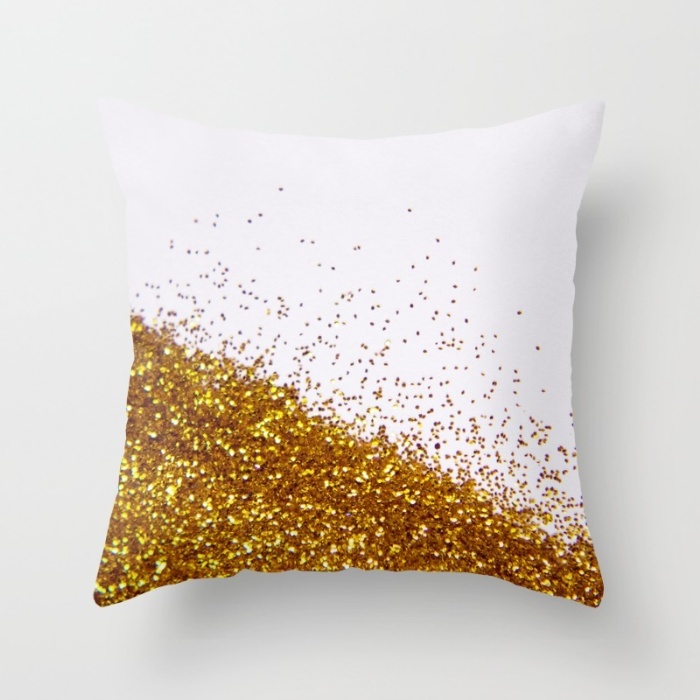 Glitter Throw Pillow Cover: Throw Pillow Cover is a stylish statement that will liven up any room. It’s features a double-sided print and is finished with a concealed zipper for ease of care. 6. 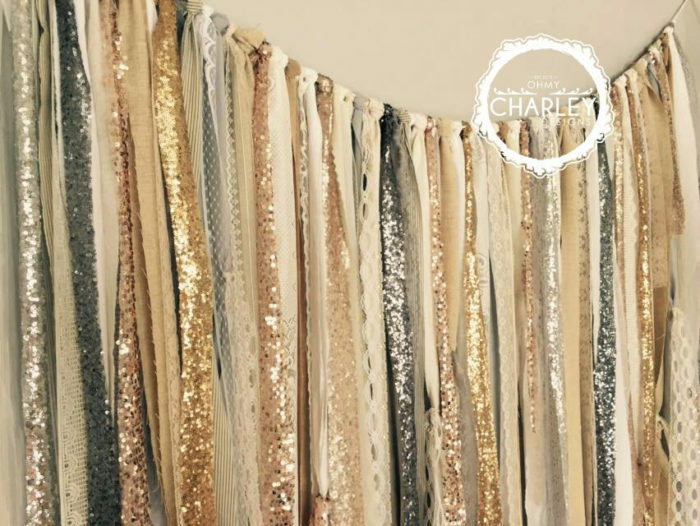 Fabric Backdrop Garland: Fabric backdrop garland made using various shades of gold, grey, champagne, silver, white, cream, ivory fabric with sequin & lace. This is a Perfect for accenting for bridal shower, baby shower and birthday parties etc. 7. 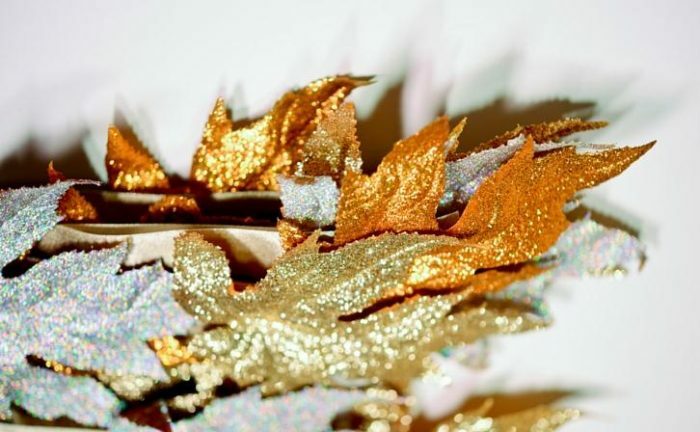 DIY Glitter Leaves: Add some sparkle to your holiday with these glitter leaves! 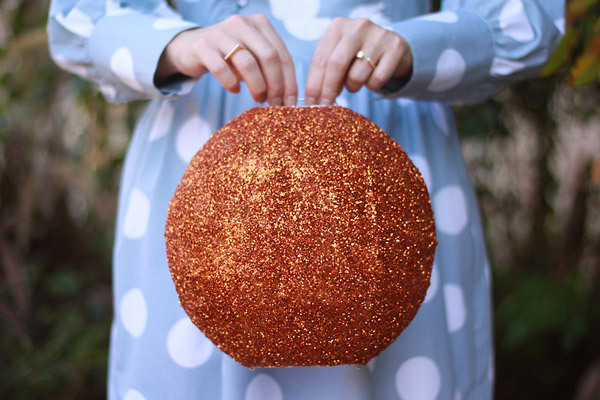 Make this simple, yet gorgeous fall DIY to add a touch of glitzy autumn decor to your home. 8. Glitter Cheveron Art: Glitter Cheveron Art is so pretty! 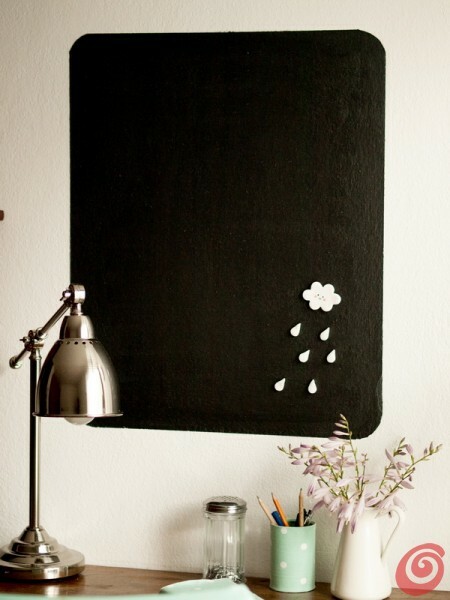 such a great creative idea and it looks so classy and chic. 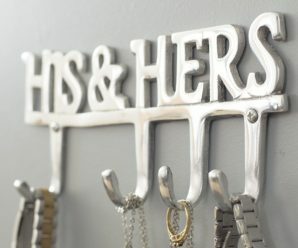 This can be perfect for your closet room. 9. 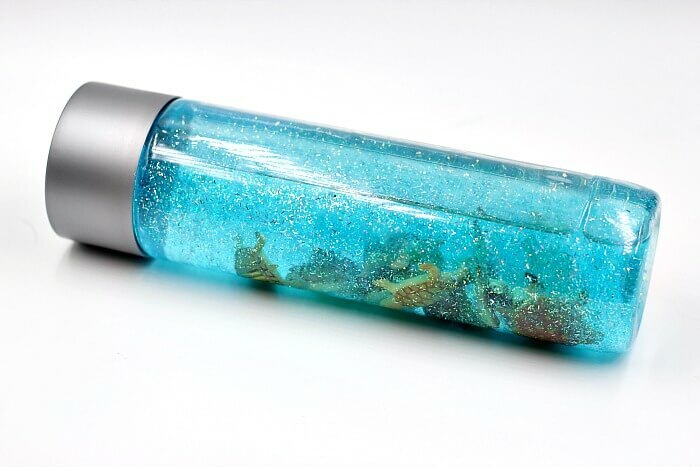 Swimming Turtles Bottle: Swimming Turtles Bottle is a super fun activity with 10 small turtle toys and blue glitter glue. You can make this your very own “pond” for 10 tiny turtles to swim and rest in! 10. 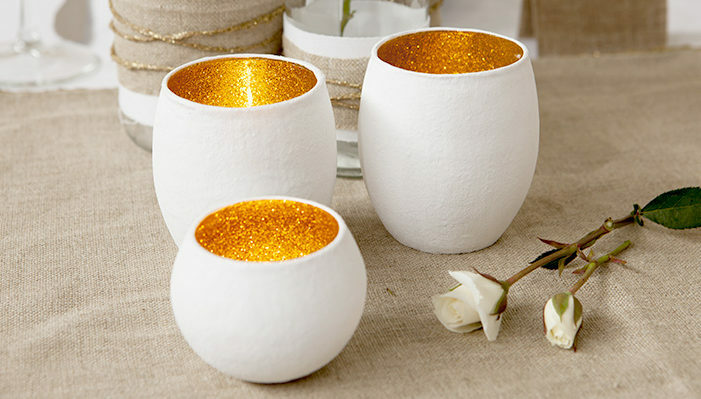 DIY Glitter Vase: These Glitter Vases are so pretty. These will be perfect for a December wedding. 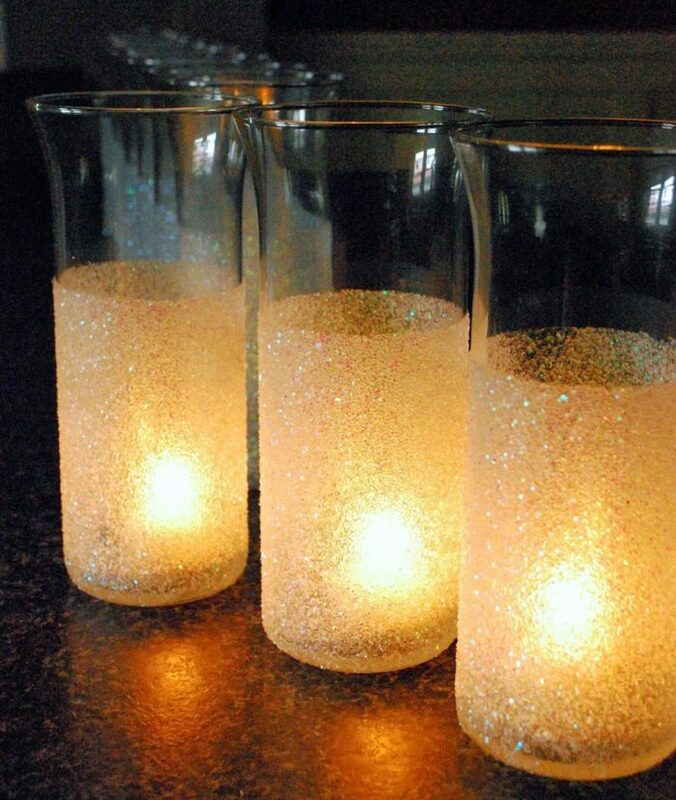 And the warm and sparkly glow of these centerpieces will be gorgeous. 11. 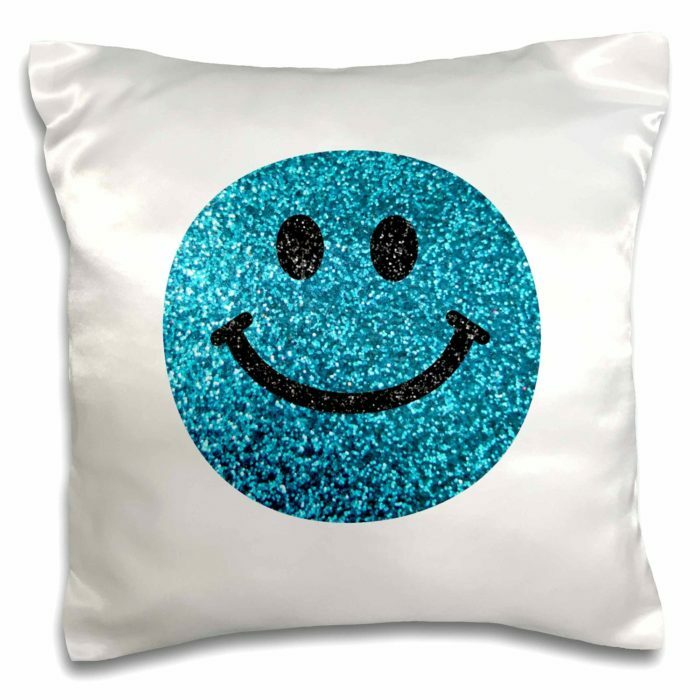 Blue Smiley Face Glitter Pillow: Blue Smiley face glitter texture graphic, happy Cartoon on white pillow case is a great way to add a splash of style to any room. The unique design of this throw pillow case is sure to turn heads. 12. 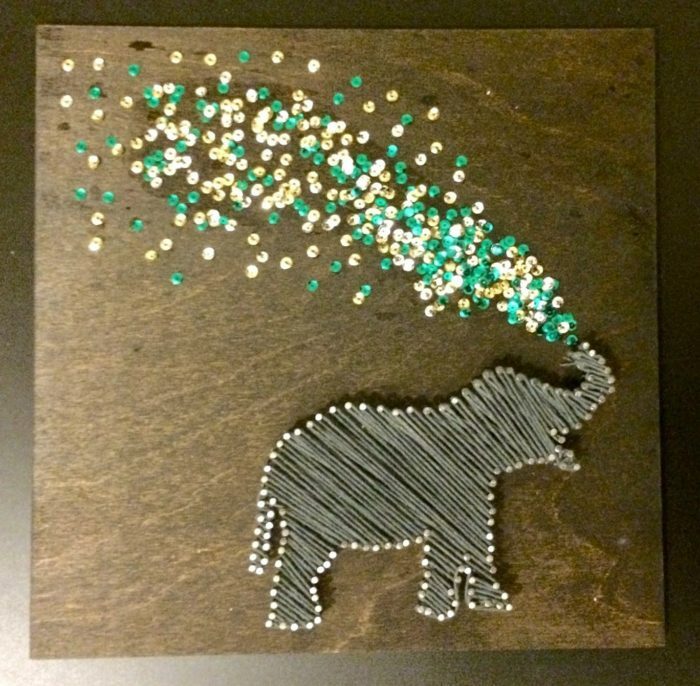 Glitter Elephant Art: Glitter Elephant Art is a beautiful thought, you can gift it for your special one. It can be decor your home on any functions or parties. 13. 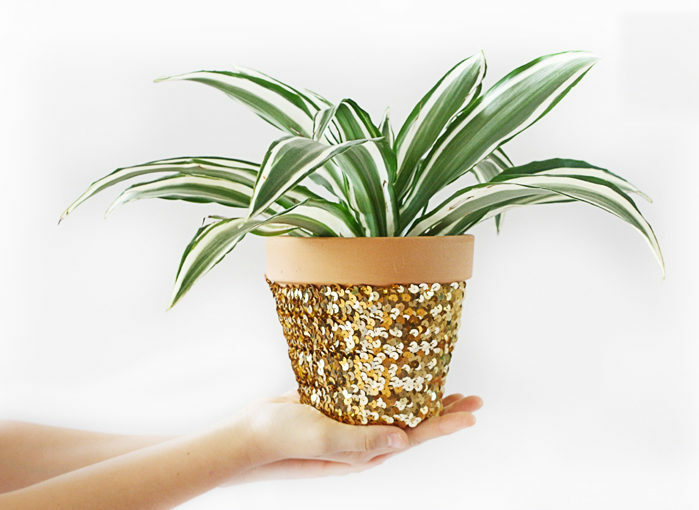 DIY Sequin Planter: Four easy-to-find materials are all you need to make this pretty Sequin Planter. They would look great in your dorm room.They give off the vibe of modern and stylish. 14. 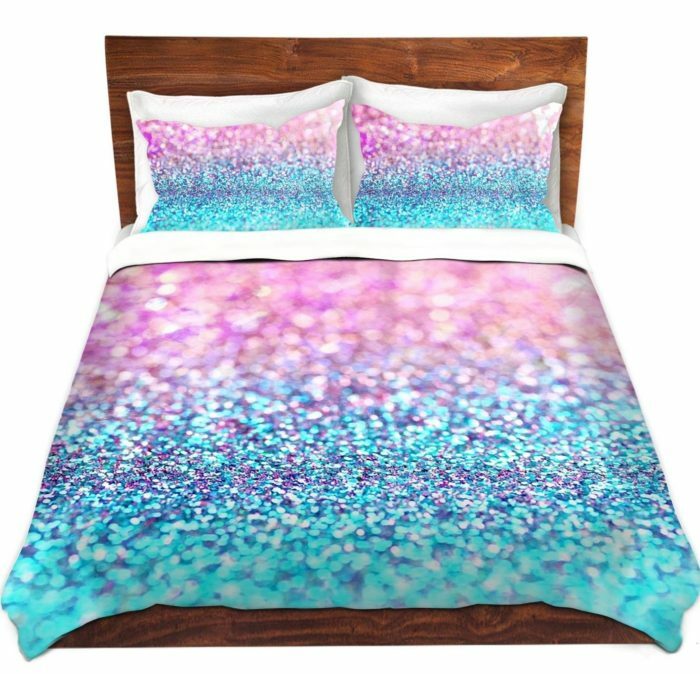 Glitter Unique Designer Bedding: Glitter Unique Designer Bedding is an unique, artistic products to decorate all aspects of your home. 15. 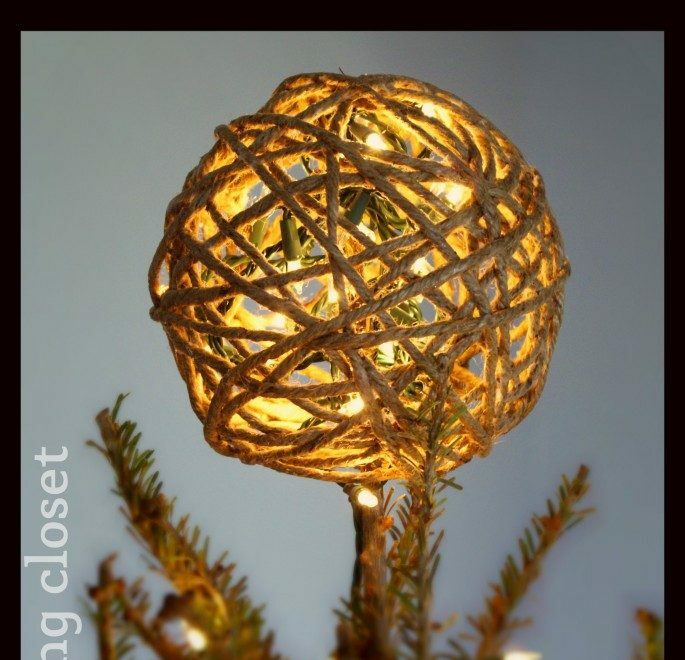 Glitter Twine Ball Ornament: Here’s a fun, new, craft ornament idea to try this, Glitter Twine Ball Ornament. These handmade Twine Ball Ornaments are perfect for adding a little rustic charm to your tree! 16. 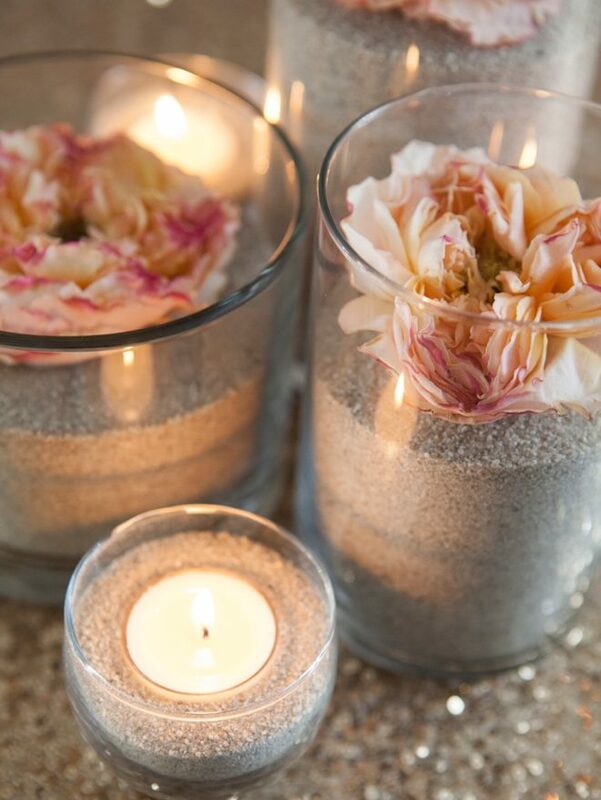 Flower and Sand Centerpieces: Flower and Sand Centerpieces is a wonderful idea for a beach-chic event of any kind whether it’s your bridal shower or your wedding. 17. 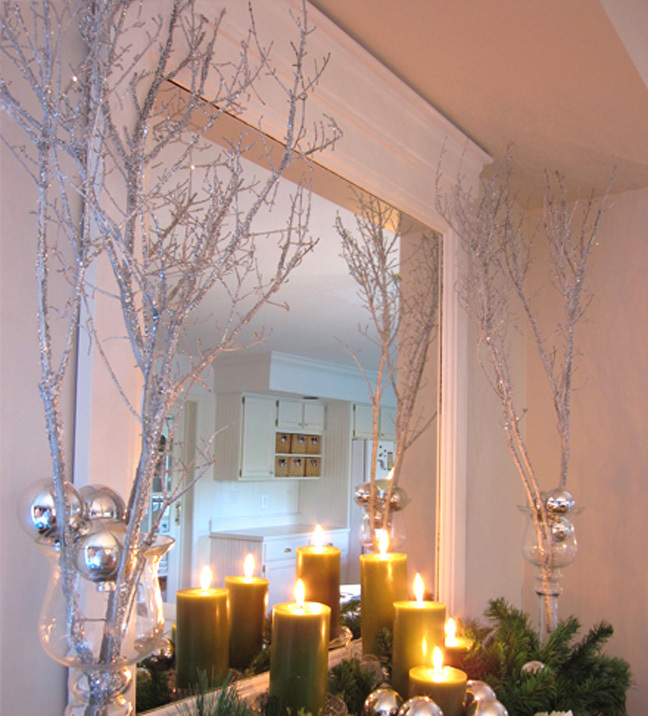 Sparkly Holiday Branches Decor: Sparkly Holiday Branches make a big impact on holiday decor. These branches take on a pretty glow when lit in low lighting or candlelight. 18. 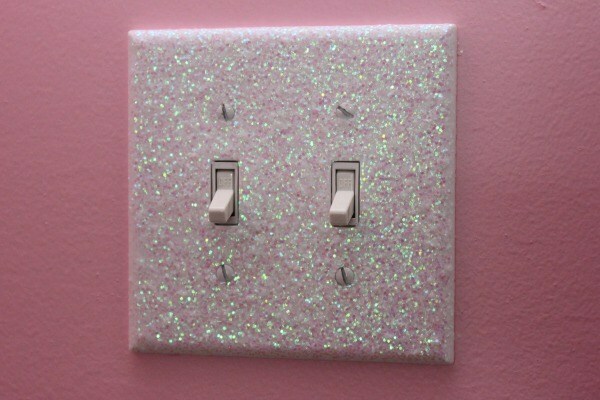 Glitter Light Switch Plates and Outlet Covers: Glitter Light Switch Plates and Outlet Covers will make your room extra special. 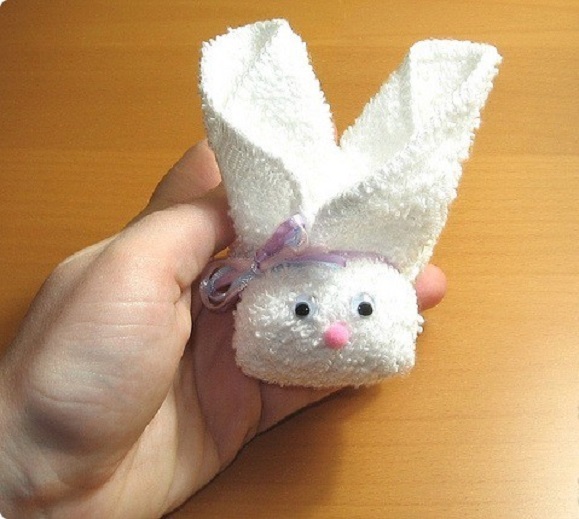 You can easily make by making a quick trip to Walmart. 19. 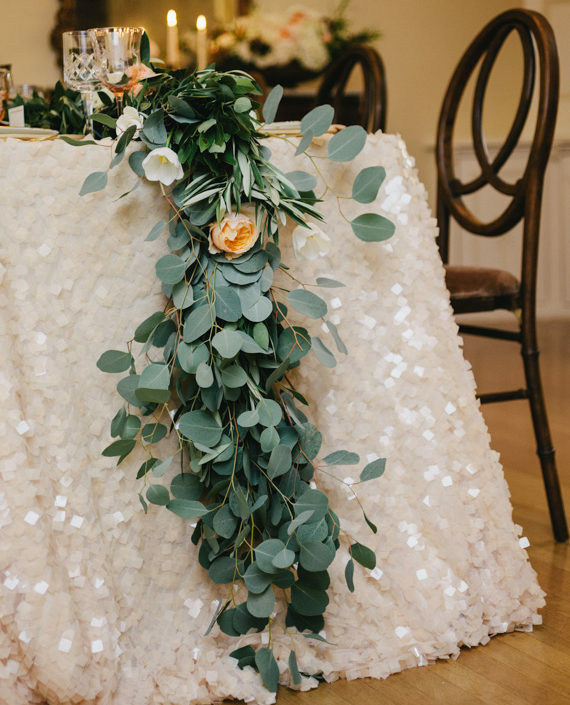 Sequin Vase Reception Decor: Sequin Vase is a Budget-friendly centerpiece. Blush pink roses in mercury silver vases on a top table at a reception, this is a lovely idea if you are looking for pink reception decorations. 20. Glitter Disco Ball: Glitter Disco Ball is a fabulous idea for party decorations. 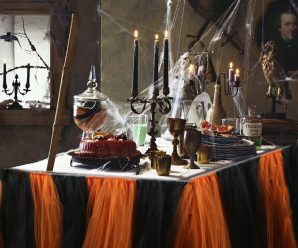 These are cheaper, easier, more time-efficient option for any party decoration. 21. 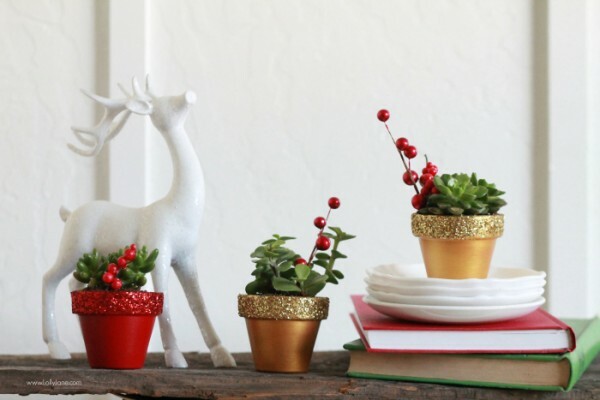 Glitter Succulent Planters: Glitter Succulent Planters is an easy project to whip up since you just need 3 pots, a little glitter & paint. 22. 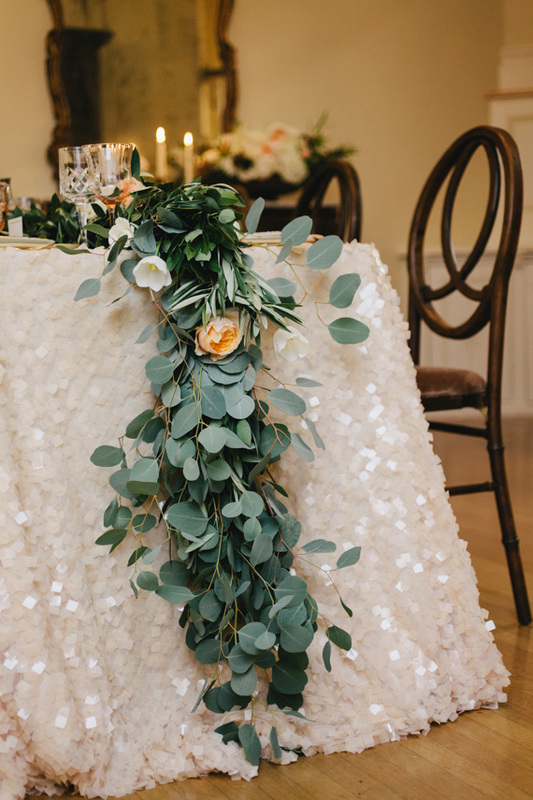 Elegant San Francisco Wedding Decor: A quick and inexpensive way to add romantic ambiance to your wedding day decor with this Elegant San Francisco Wedding Decor idea. 23. 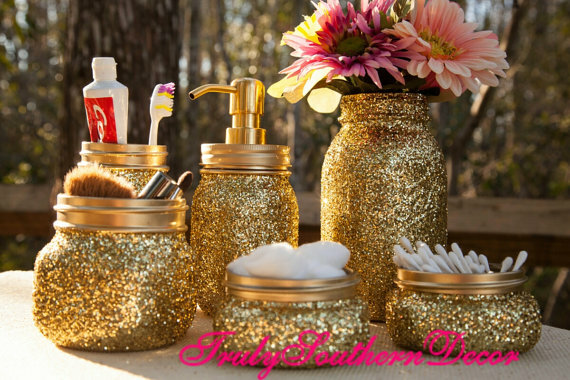 Gold Glitter Bathroom Set: Gold glitter bathroom set s perfect for a bathroom that is in need of a little sparkle and charm. Glitter is on the outside and sealed to prevent shedding. 24. 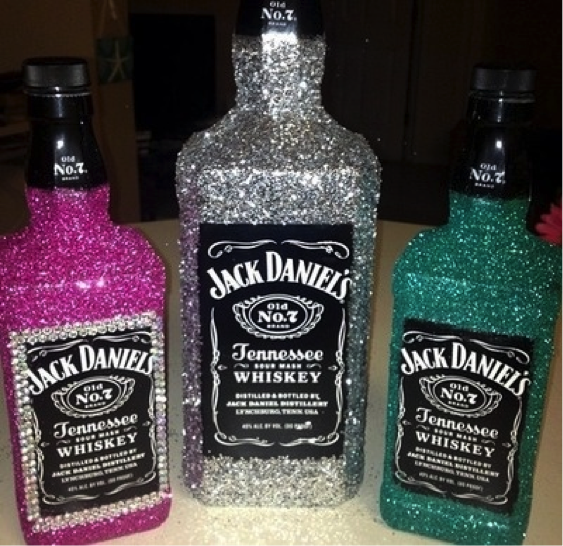 Glitter Bottles: To make Glitter Bottles you need to take any bottle of your choice and glitter. 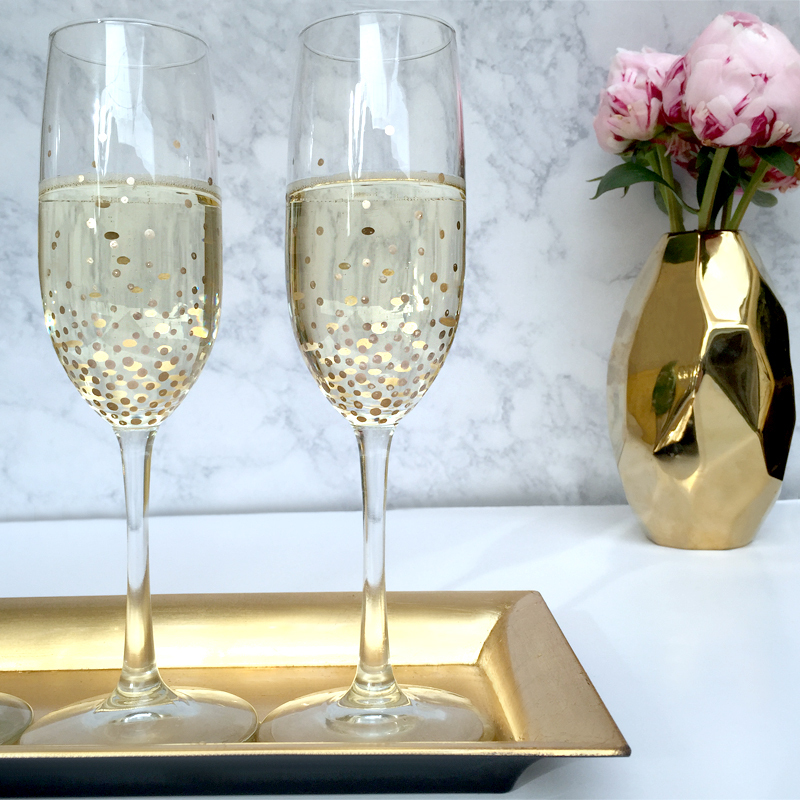 With these bottles you can have a sparkly new addition for your desk, dresser or whatever.